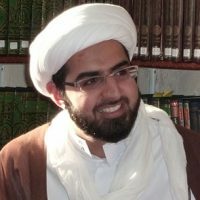 Shaykh Tajri initially studied Computer Science at City University. 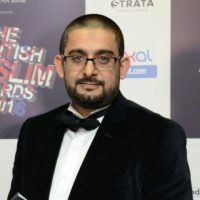 He subsequently went on to complete a BA (Hons) in Islamic Studies at Middlesex University (2007) whilst simultaneously studying the traditional Islamic Sciences at the Islamic Seminary in London. 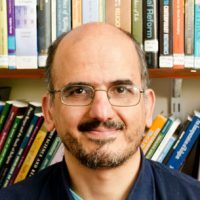 Despite being quadrilingual, his linguistic teaching specialty lies in Arabic. 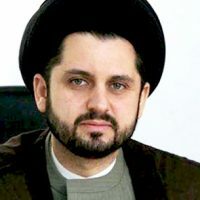 He graduated from the advanced levels of Arabic Language, Grammar and Poetry at the University of Damascus in 2007, before studying at the Imam Khomeini Islamic Seminary in Syria (2007-2008). 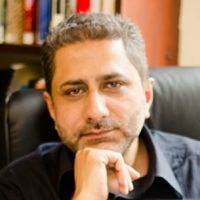 Thereafter, he compiled and translated a collection of Prophetic narrations on the subject of ‘Zakat’ in a work entitled ‘The Sublime Purification’, published in 2009. 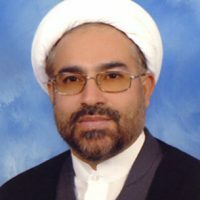 He has since co-translated two further classical works from Arabic into English, including Mulla Mohsin Faydh Al-Kashāni’s celebrated work, Al-Ḥaqāiq fī Maḥāsin al-Akhlāq. 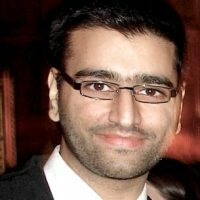 He completed an MA in Islamic studies at Middlesex University (2010) and a second MA at Cardiff University (2013) in “Islam in Contemporary Britain”. 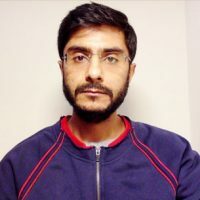 Concurrent with his position as a lecturer at the Al-Mahdi Institute, Shaykh Tajri is also a PhD candidate at Lancaster University’s Department of Politics, Philosophy and Religion. 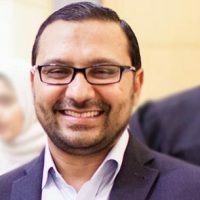 He has been involved with lecturing to Muslim communities, in major cities around the UK as well as in North America, since 2008. * PhD Candidacy, Lancaster University, Dept. of Politics, Philosophy and Religion. 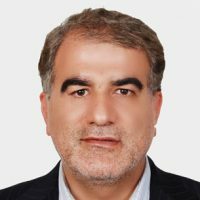 * Tajri, M. (2016). 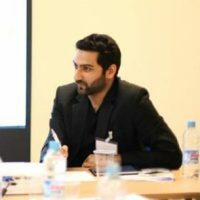 Assessing Perceptions of Islamic Authority amongst British Shia Muslim Youth. 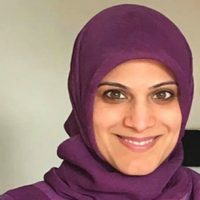 in Muslims in the UK and Europe (2) (ed. Suleiman, Y.) pp 148-156. Cambridge: Centre for Islamic Studies, University of Cambridge. 2018 (Sept) At SOAS, for Conference on Re/Presenting Islam on Campus Funded by AHRC and ESRC.